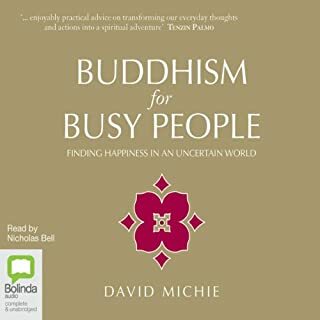 In this simple, beautifully written book, David Michie opens the door to the core teachings of Tibetan Buddhism. With wry, self-deprecating humour, he shows us how he began to incorporate Buddhist practices into his daily life. 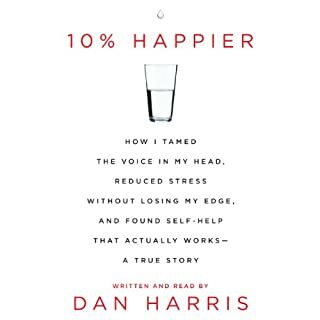 He explains how he came to understand the difference between the temporary pleasures of ordinary life, and the profound sense of well-being and heart-felt serenity that comes from connecting with our inner nature. Richard Reed built Innocent Drinks from a smoothie stall on a street corner to one of the biggest brands in Britain. He credits his success to four brilliant pieces of advice, each given to him just when he needed them most. Ever since, it has been Richard's habit, whenever he meets somebody he admires, to ask them for their best piece of advice. If they could tell him just one thing, what would it be? 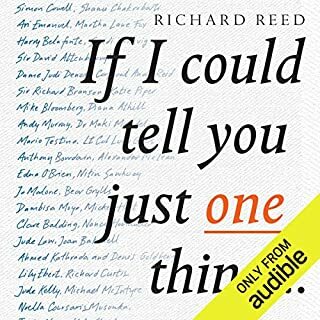 Richard has collected pearls of wisdom from some of the most remarkable, inspiring and game-changing people in the world. enjoyable and motivating listen, some good insights into inspirational people. It's an easy listen and it's fascinating the wisdom that drives people to success. I congratulate the author because all proceeds to the book go to charity. 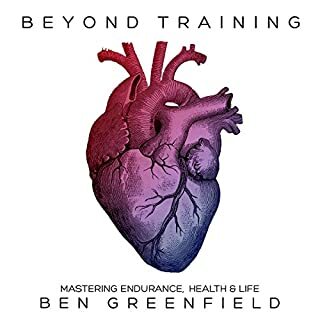 This book is probably the most comprehensive guide for triathletes, however I'm an average gym enthusiast so some of the chapters I did not find applicable. What I did enjoy about the book is the variety of chapters, all the information is based on research, and there is tonnes of information and additional resources. If you like geeking out on science and technology and the latest developments on health and well being then you won't be disappointed with this book. A key message of the book is to train smart rather than beat up your body with excessive training and take care of yourself. 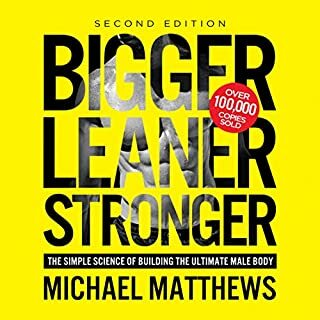 Michael Matthews' number one best-selling natural bodybuilding book with more than 400,000 copies sold. If you want to build muscle, lose fat, and look great as quickly as possible without steroids, good genetics, or wasting ridiculous amounts of time in the gym and money on supplements ... regardless of your age ... then you want to listen to this book. Building muscle and burning fat isn't as complicated as the fitness industry wants you to believe. This book is the shortcut. 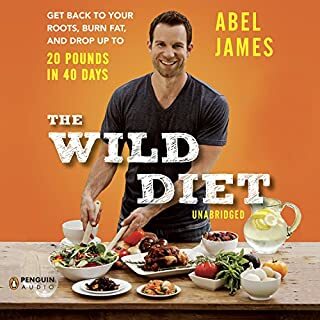 Every month half a million visitors download The Fat-Burning Man Show, eager to learn the secret of Abel James' incredible weight-loss success. Growing up on a defunct farm in the backwoods of New Hampshire, James had easy access to a host of natural foods that a backyard garden could provide: eggs, fresh produce, and real butter.